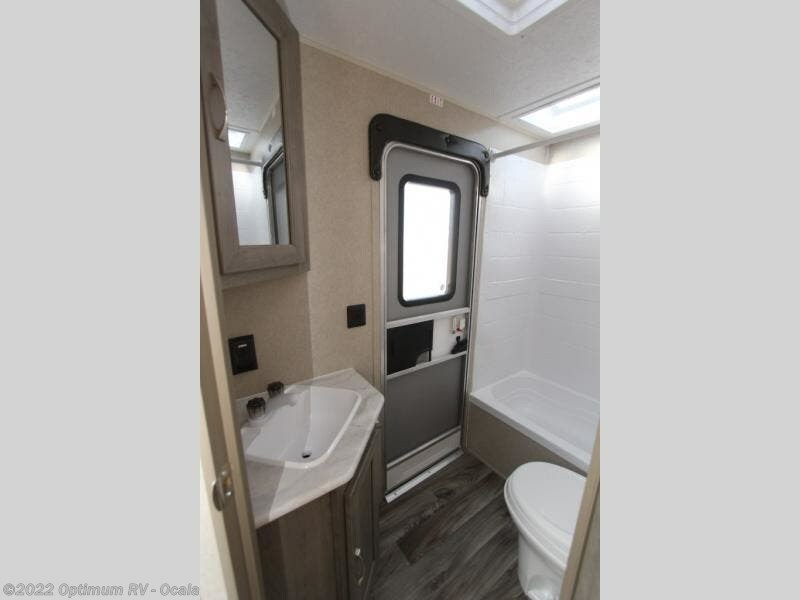 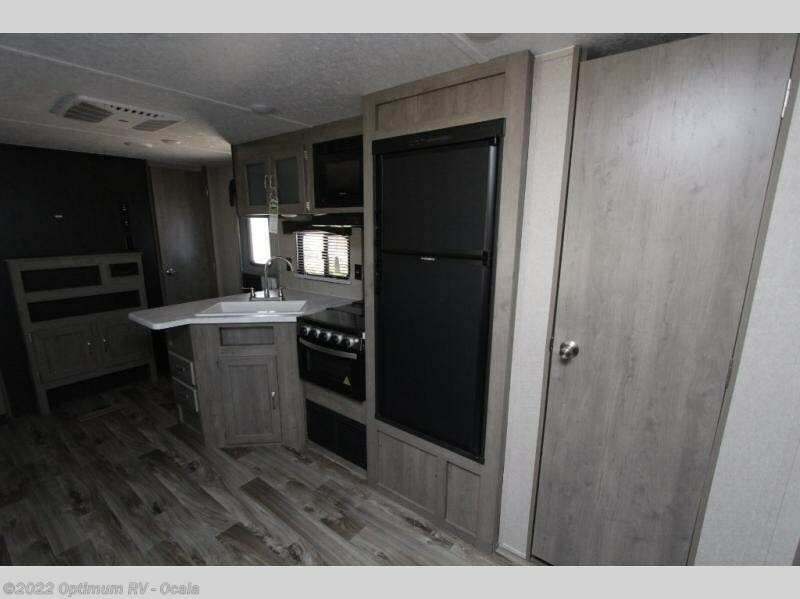 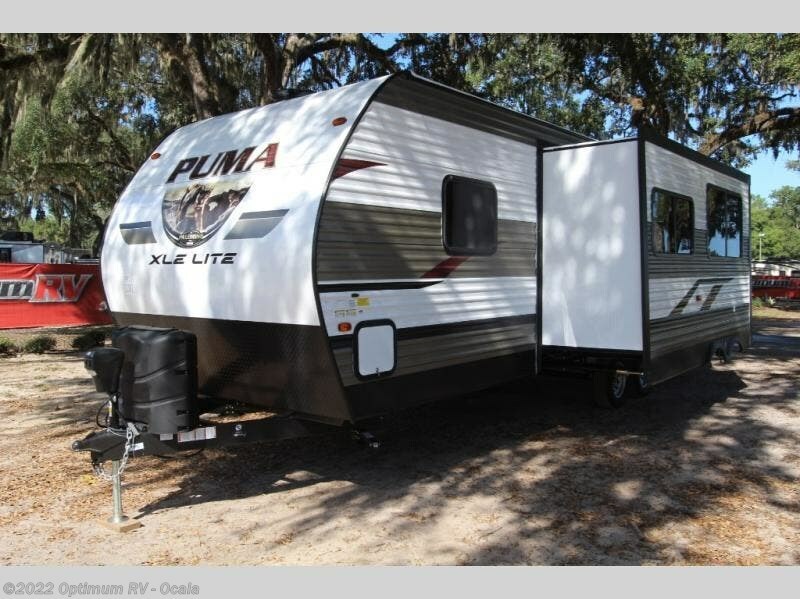 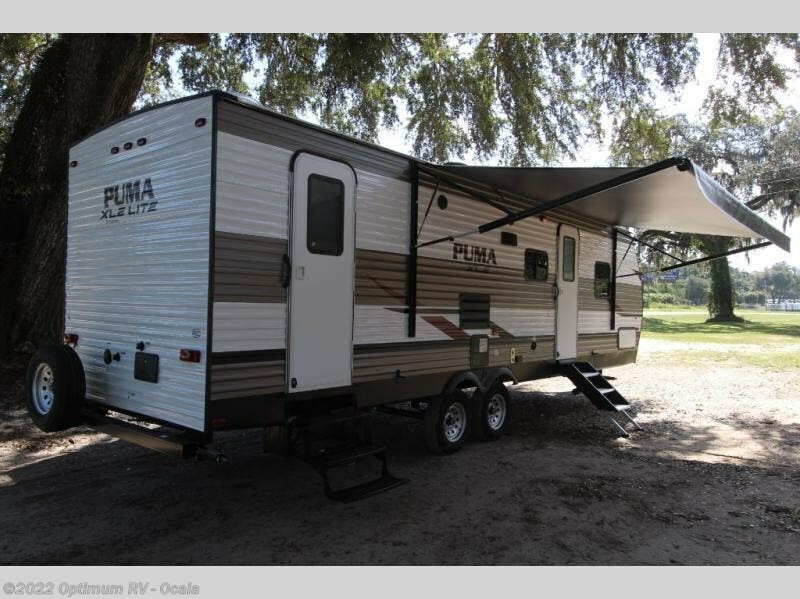 If you own this Puma XLE Lite travel trailer, you own a unit that is light weight yet packed full of amenities. 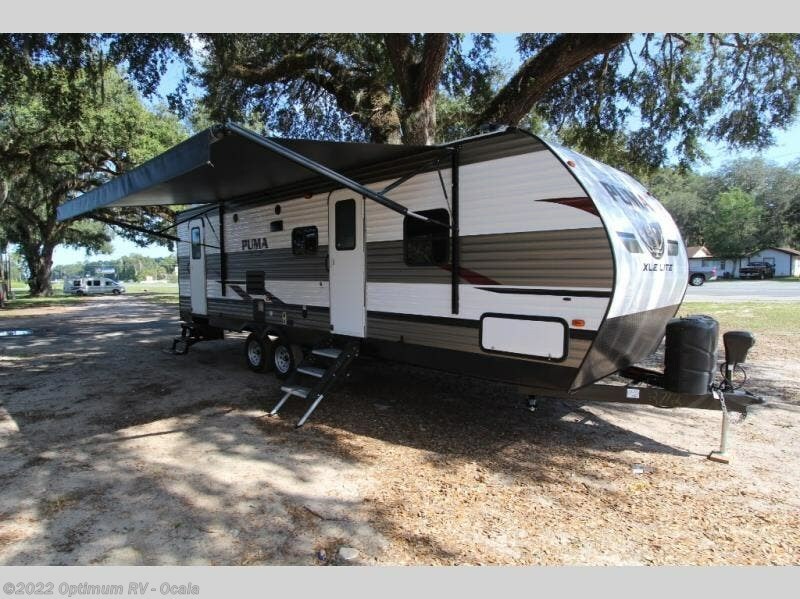 Its ability to sleep ten people is what makes this trailer so valuable to those who enjoy camping with the whole family without feeling like they are. 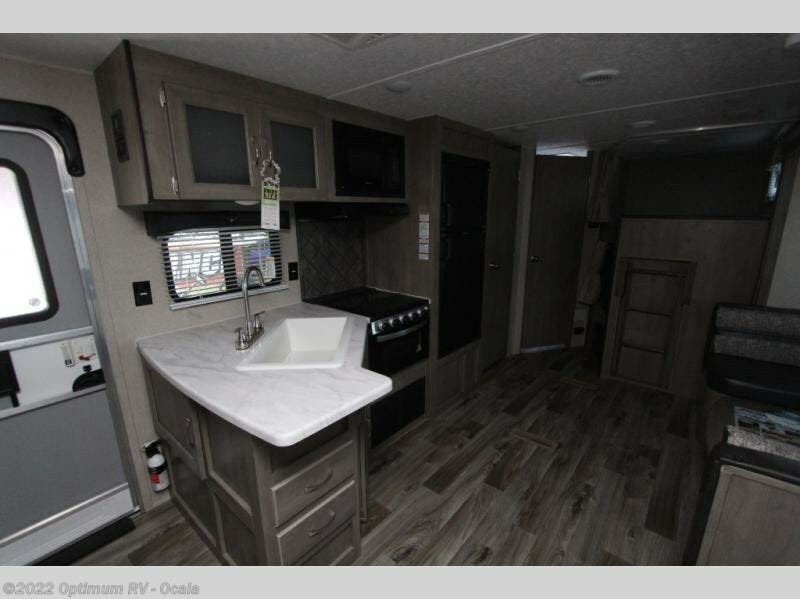 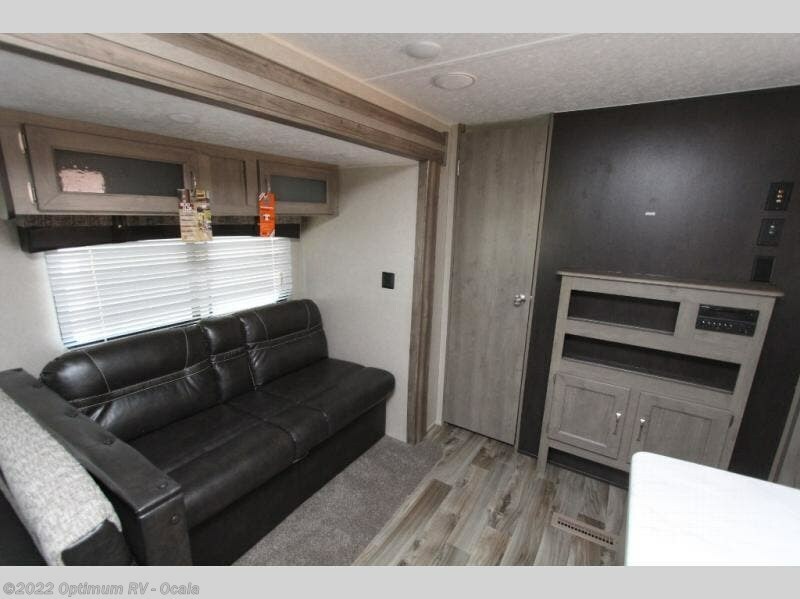 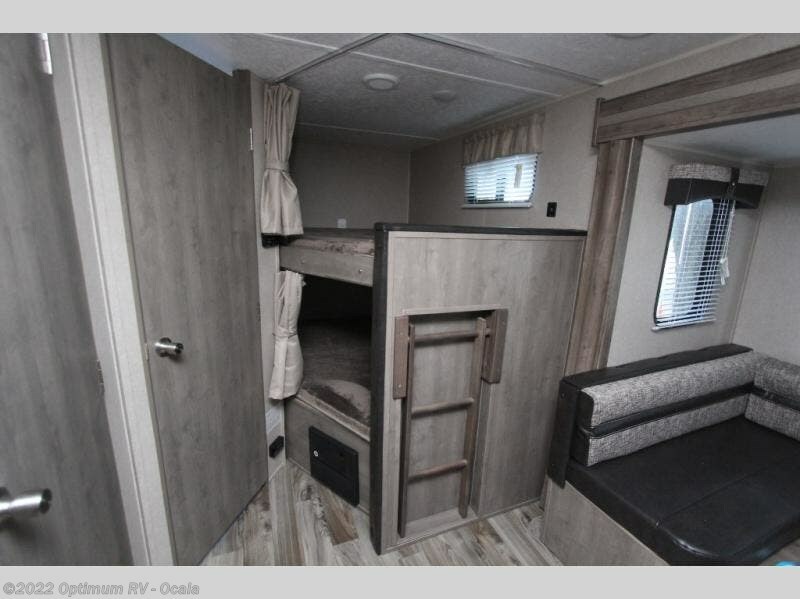 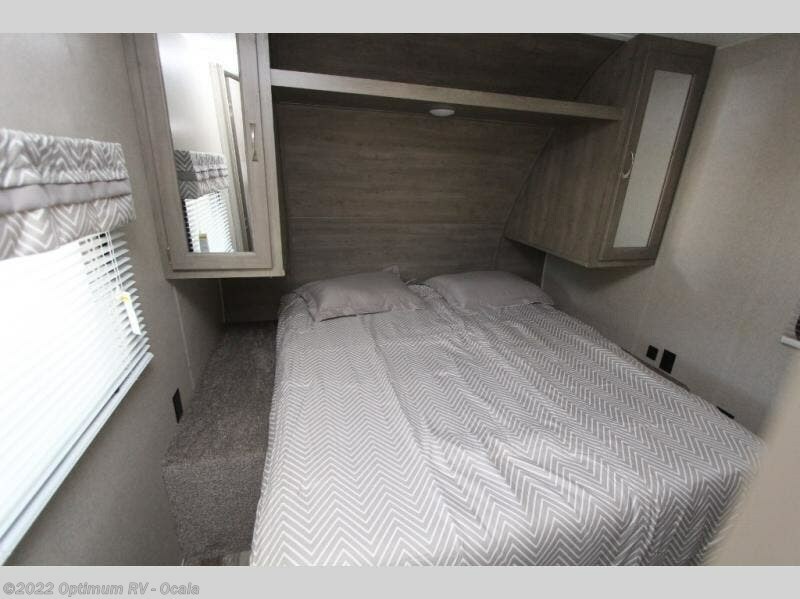 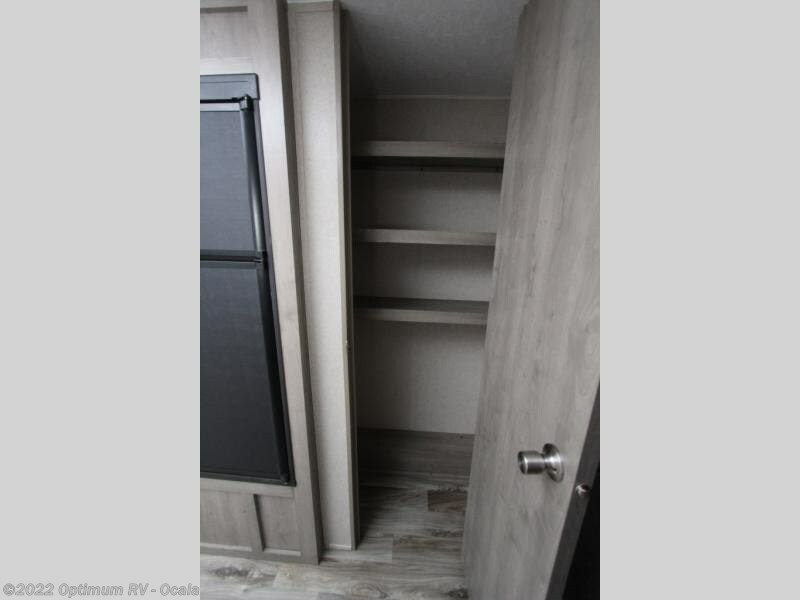 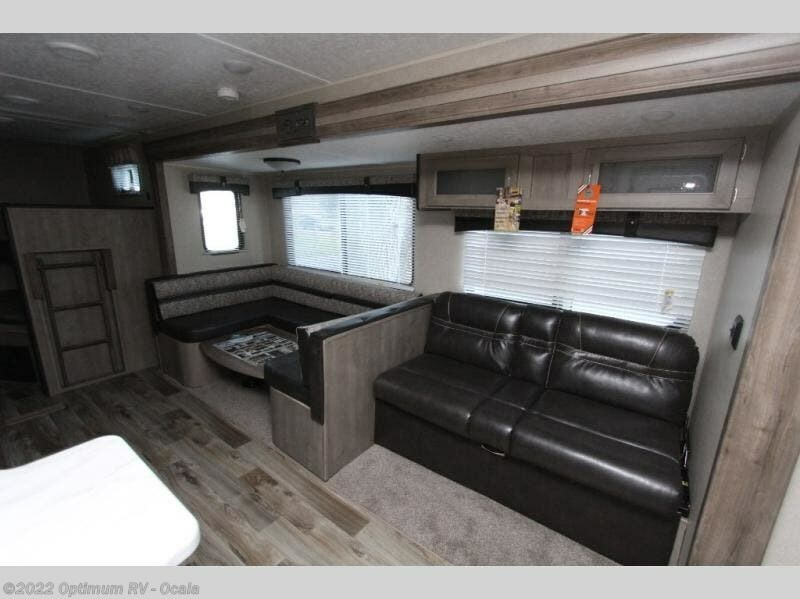 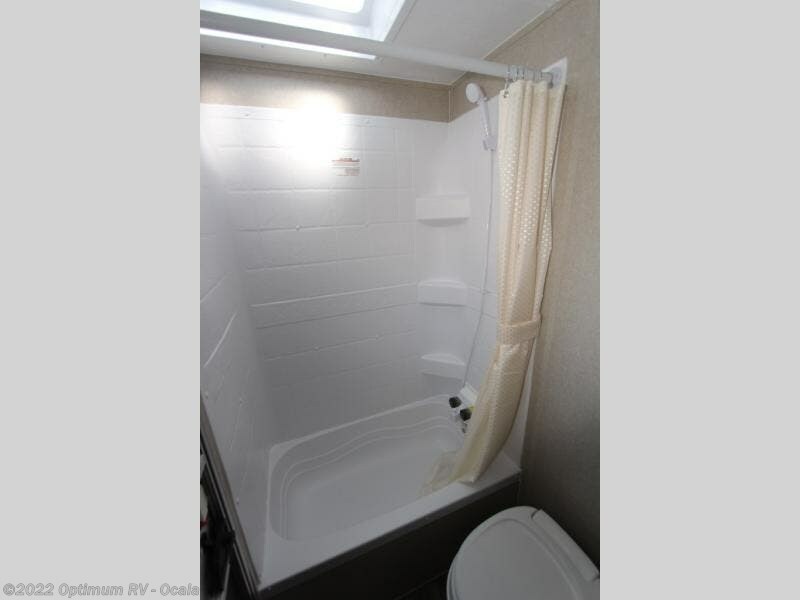 The front, private bedroom with a queen-size bed and the double bunk beds give this trailer plenty of room when it comes time for bed, and the U-shaped booth dinette is a versatile item that allows you to enjoy a big breakfast on the table in the morning yet transforms into a bed in the evening. 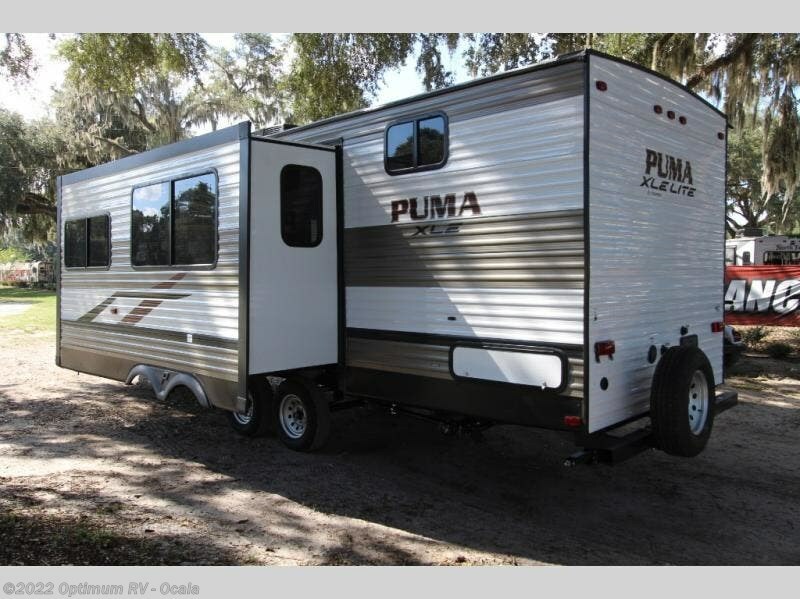 Check out Stock # 2PR712 - 2019 Palomino Puma XLE Lite 27DSBC on palominorvsource.com!